This holiday, let your kids spend time with their friends on their favorite channels. Watch Debby Ryan on Disney Channel in the movie ‘16 Wishes, as she plays the role of Abby Jensen a teenager looking forward to her sixteenth birthday, Sunday 28th August at 4.25pm. 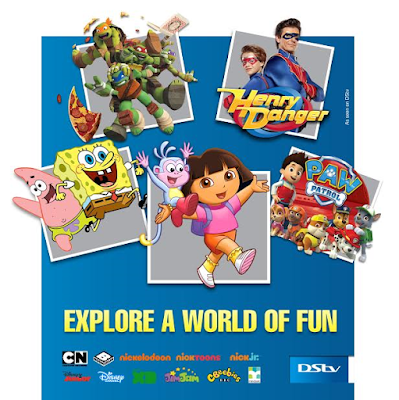 All these and much on the various DStv channels for kids!